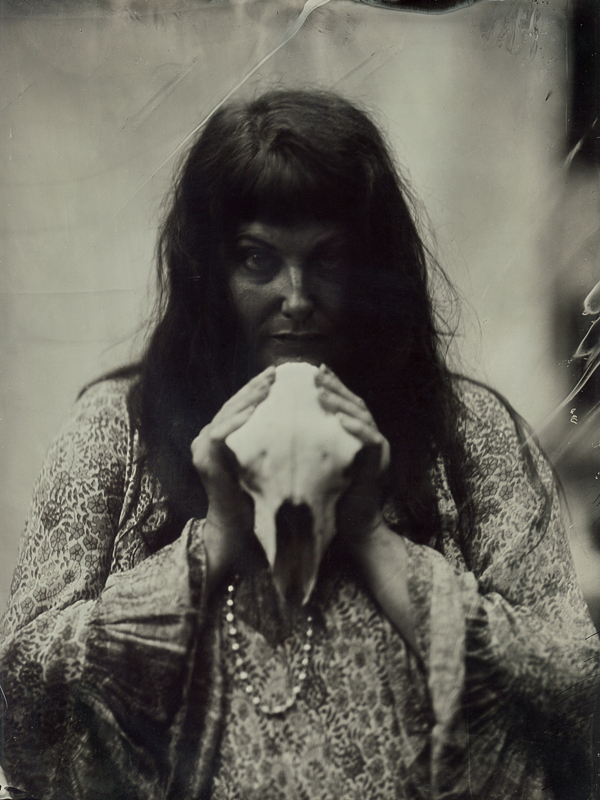 Portrait by Gordan Fraser using the wet plate method and an antique Collodion camera. Allyson Shaw lives on the coast of North East Scotland where she writes, reads and makes shiny things for her online shop, Feral Strumpet. Poetry was the bootcamp for her prose and she now writes mostly fiction, across genres and forms. An award-winning poet, she is author of The Bon-bon and Love Token, a Powell’s poetry best-seller. Her work has been nominated for a Pushcart Prize, and her poems have been selected for awards by Pulitzer Prize winners John Ashbery and Charles Simic. Much of her fiction and poetry has appeared in anthologies and literary journals, including the National Gallery Publication Tiger Seen on Shaftsbury Avenue. She has recently worked in collaboration with the artist Edith Abeyta. Her self-published novel, The Desperate Ones, could be described as Bonnie and Clyde meets Escape from New York in a cyberpunk London. She has taught writing at Long Beach City College and received her MFA from the University of California, Irvine. “Allyson Shaw renders female experience with the dark wit of Anne Sexton– mixed with the sensual surprise and elegiac glee of Emily Dickinson.” — Jill Hoffman, author of Mink Coat. You can find her Goodreads author profile here.